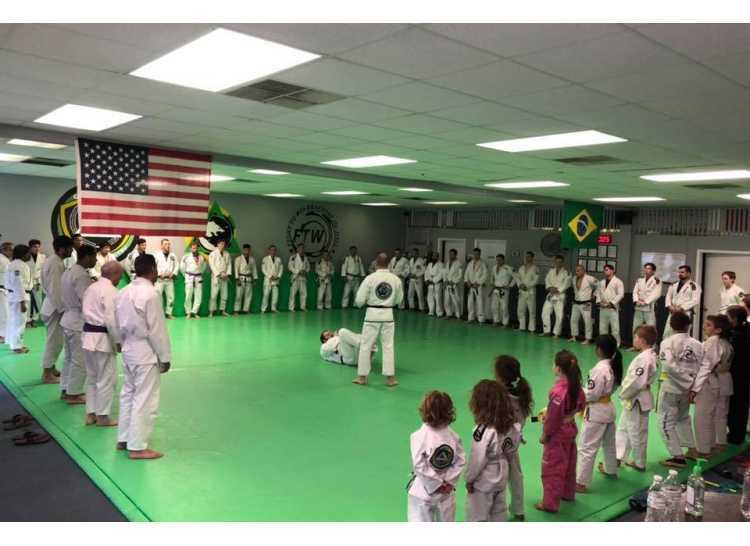 We focus on traditional Brazilian Jiu Jitsu, Gi and no-Gi, for men,women, and children. BJJ is a highly effective comprehensive system of standing and ground techniques defense techniques utilizing rules of leverage. Civilians, martial artists, and law enforcement use BJJ because of its simple responses. 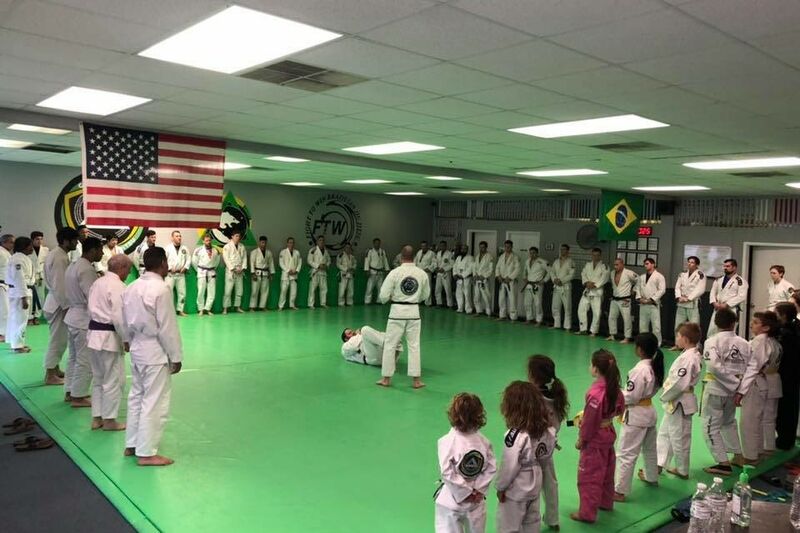 We are here to assist you in your BJJ journey no matter your experience, stature, or physical ability.